Mangaluru:The Alva’s Virasat 2019 Award will be conferred on Padma Shree awardee Hariharan, an Indian play back singer and Ghazal singer, and music director at the 25th edition of Alva’s Virasat – a three day annual cultural extravaganza organised by Alva’s Education Foundation, getting underway at this Jain Kashi of the South from January 4. The award carries a cash prize of Rs 1 lakh, memento and a citation. 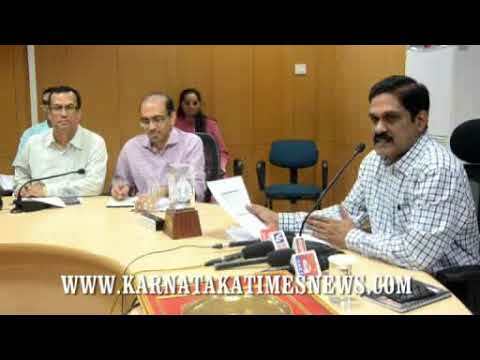 The event will be held at the Vanajakshi K Sripathy Bhat stage up to January 6. Alva’s Education Foundation Chairman Dr M Mohan Alva said Alva’s Virasat, which has emerged as a major cultural extravaganza over the years, will be a treat for music and dance lovers this year as well. Hariharan has immense talent in Gazal, devotional songs and Indian Classical music. He has sung in Tamil, Hindi, Malayalam, Kannada, Marathi, Bhojpuri and Telugu films. Hariharan, who was born in Thiruvananthapuram is also a music composer and has released more than 30 Gazal albums. He has made ‘colonial cousins’ albums with famous singer and music director Leslie Levin and has come up as achiever of fusion music. 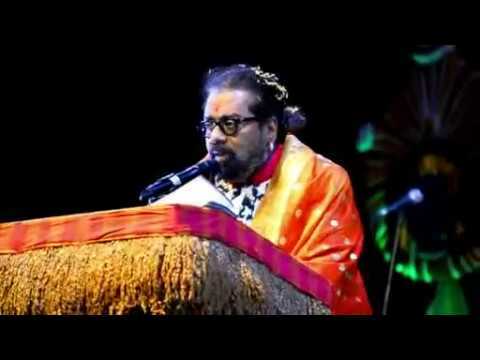 Hariharan was presented Padma Shree award in 2004 considering his contribution to music. His song ‘’Mere Dushman Mere Bhai’’ Hindi song of film ‘ Border’ under music direction of Anu Malik and Marati song ‘Jeev Rangla’ of film ‘Jogwa’ with the music direction of Ajay Atul have bagged national awards.